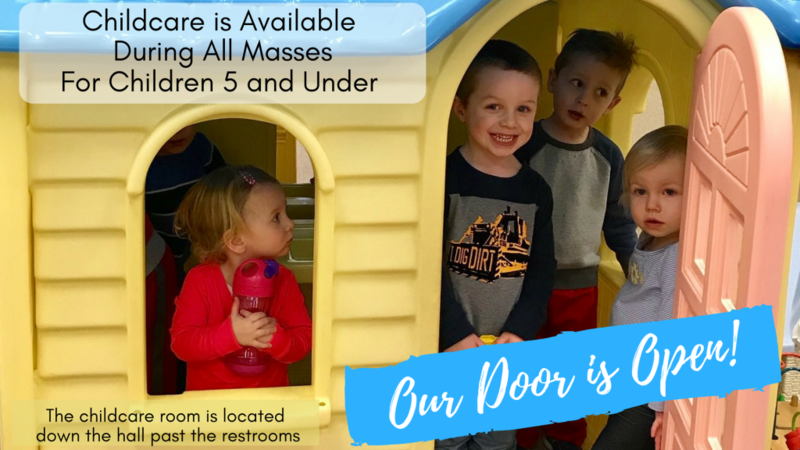 Questions about St. Anthony on the Lake? Please call 262-691-1173 or email [email protected]. 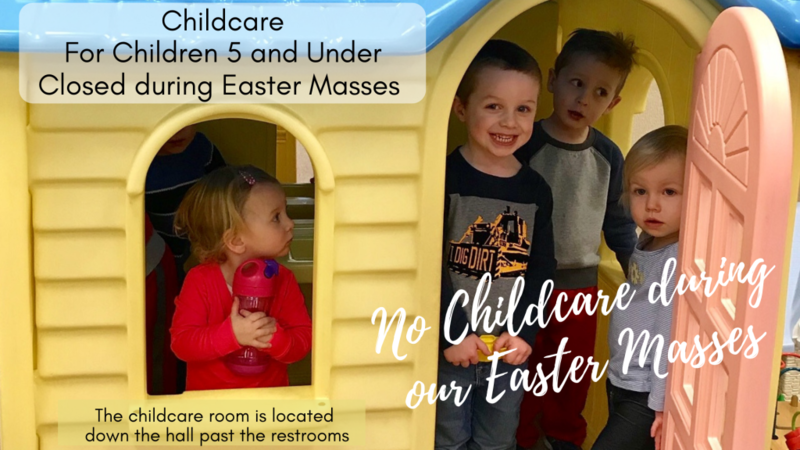 Childcare is offered for children 5 years and younger at all Masses except holiday weekends. 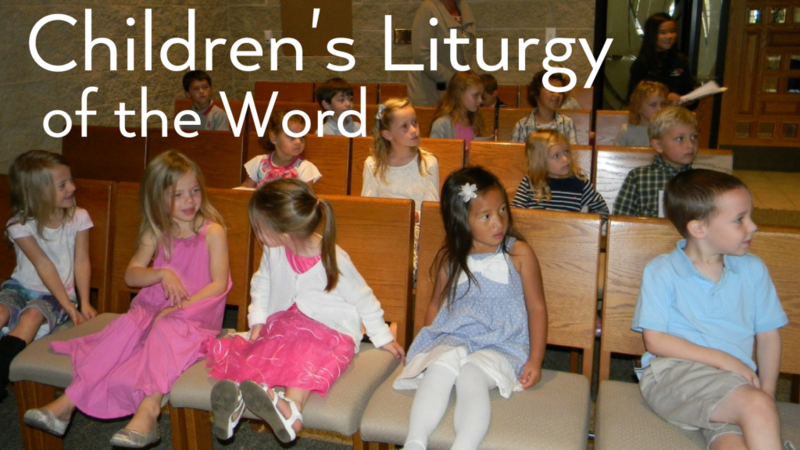 Children's Liturgy of the Word is offered during the 9:00am Mass. 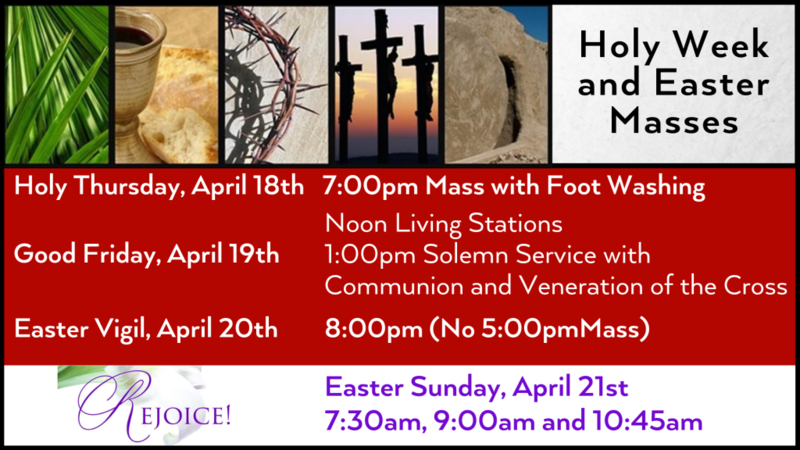 Individual Reconciliation (Confessions): Saturdays, 4:00-4:30pm or by appointment. Listening Devices: If you struggle to understand what is being said or sung at Mass, we are happy to provide assisted listening devices for anyone needing help hearing the prayers and preaching. The devices are small and very effective, and are stored in the sacristy. Please see an usher if you are interested in trying one out.